Following the release of the University of Benin (UNIBEN) part-time entrance examination results, the management published the list of successful candidates offered provisional admission into its part-time degree programmes for the 2018/2019 academic session. UNIBEN part-time programme admission list for the 2018/2019 academic session has been uploaded on the university portal. 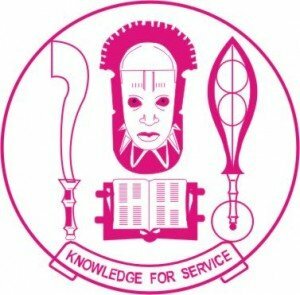 How to Check UNIBEN Part-Time Degree Admission List. [url=http://po.myuniben.org/cportal/web?cp_cs_ParentTab_band=1&cp_cs_SubTab_band=0&Event=default&TabName=Admissions.Check Status]CLICK HERE [/url] to go to UNIBEN part-time admission status checking portal. Finally, click on ‘Submit‘ button to access your UNIBEN part-time degree admission status. Congratulations to all the candidates that made it to UNIBEN 2018/2019 part-time admission list.